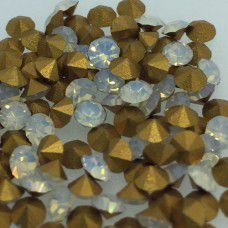 Chatons are a deeper cut rhinestone versus a rivoli. 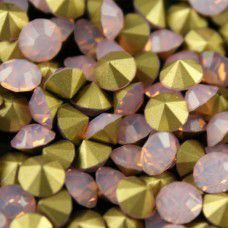 While the back of the rhinestone is deeper the face of it is flatter than a rivoli. 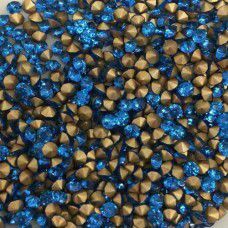 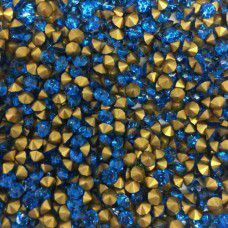 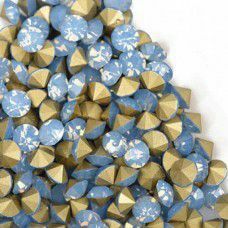 It can be used for any of your rhinestone needs. 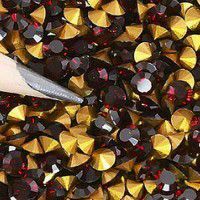 It comes it many different shades ensuring you can find the right colour for your jewellery design.